Adverbs are difficult for students to identify. The -ly trick is helpful, but as with everything else in the English language, there are exceptions (ugly, friendly, family). Plus, the adverbs that do NOT end in -ly are the hard ones to recognize, in my opinion. I think it's safe to say that most kids believe adverbs are boring and even confusing. 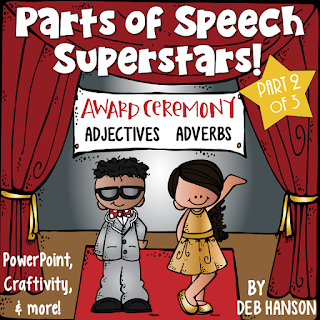 I have an adverb activity that I have done the last three years when teaching about adverbs, and whenever I have done it, my students have really enjoyed it (both third graders and fifth graders)! In fact, this is such a tried-and-true lesson that I am linking it up to The Teacher Studio's Loved That Lesson linky! I use this mentor text when teaching adverbs! Once you turn the page, the alliterative sentence is revealed. The A was in an Avalanche. Students love to guess what the accompanying sentence will be on each page, and after I read the sentence, we pause to determine whether there is an adverb in the sentence. When there is an adverb, I have students also identify the word it modifies and how it modifies (whether it tells when, where, how, how much, or how often). When we finish reading the book, I give each student a piece of drawing paper, and students create their own picture, following the pattern of the book. 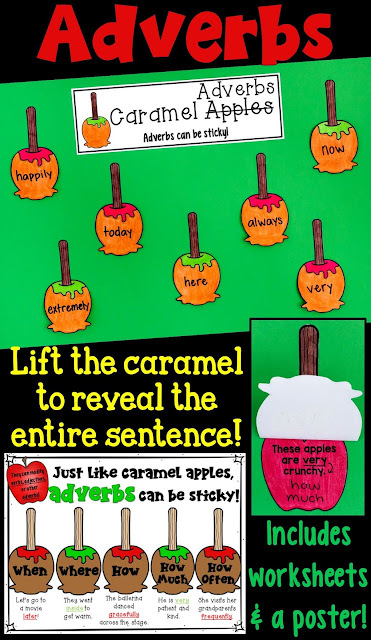 I tell students that their sentences must include an adverb. These are some of the pages my fifth grade students created a few years ago! The G was gratefully glowing. The P was painfully pecked. The B was barely bitten. The S was slowly slithered on. The W was whining wildly. When students finished their drawings, most of them volunteered to share their picture under the document camera and invite their classmates to guess the sentence that they wrote on the back of the paper. If you are looking for additional activities, feel free to check out a couple from my store! What a great post! 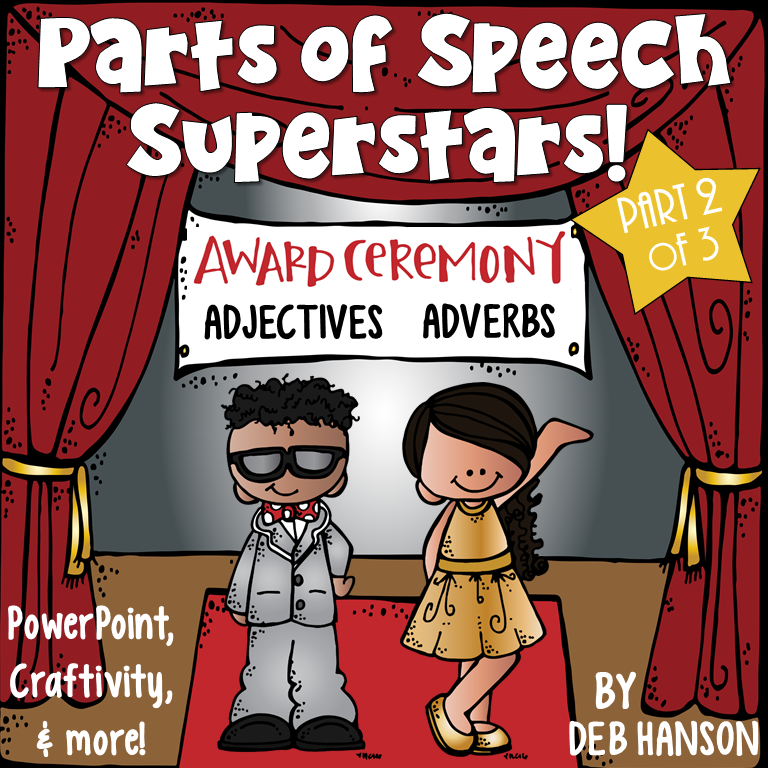 I totally forgot about this book, and it is such a good one to model adverbs. When I go in to my room today, I'm going to look for it and keep it handy. The anchor chart you designed for adverbs is chock full of good examples and so easy to read. You really have a talent in this area!!! Thank you, Angela! You are so sweet! You'll have to let me know if you find the book! 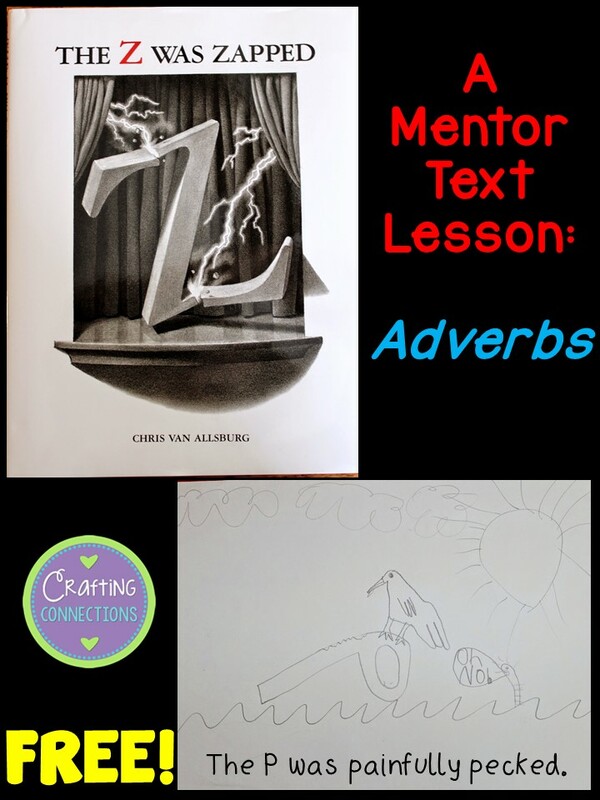 Thanks so much for linking up...I love that book but have NEVER used it with my kids. LOVE! 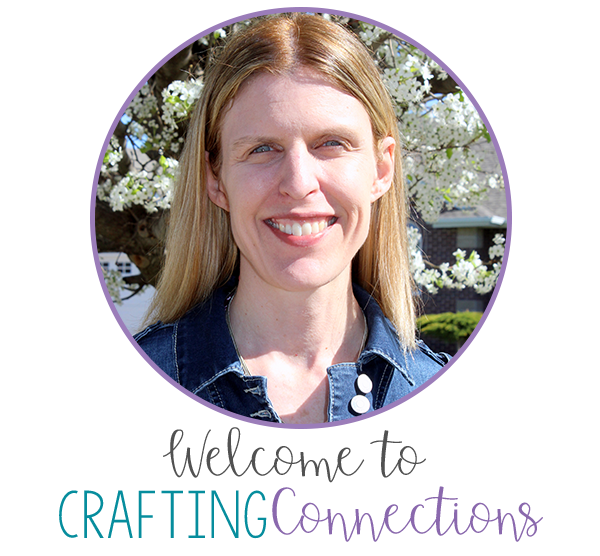 Thanks, Meg, for hosting such a great linky! I loved this post Deb! So many awesome ideas- I'm getting that book and already pinned that anchor chart to remember for this year! Thanks so much!! Thanks, Kelli! I hope you and your students enjoy the book as much as we did! You're welcome! This is definitely one of my favorite parts of speech lessons! I love Chris Van Allsburg's books. I just did this lesson in my 4th grade class. They loved it and are so excited to create their own class book. Thank you. Hi! Great inspiration. I am a teacher from Denmark teaching English. I am making a catalogue to inspire teachers in Denmark. Can I copy your adverb chart for that use?